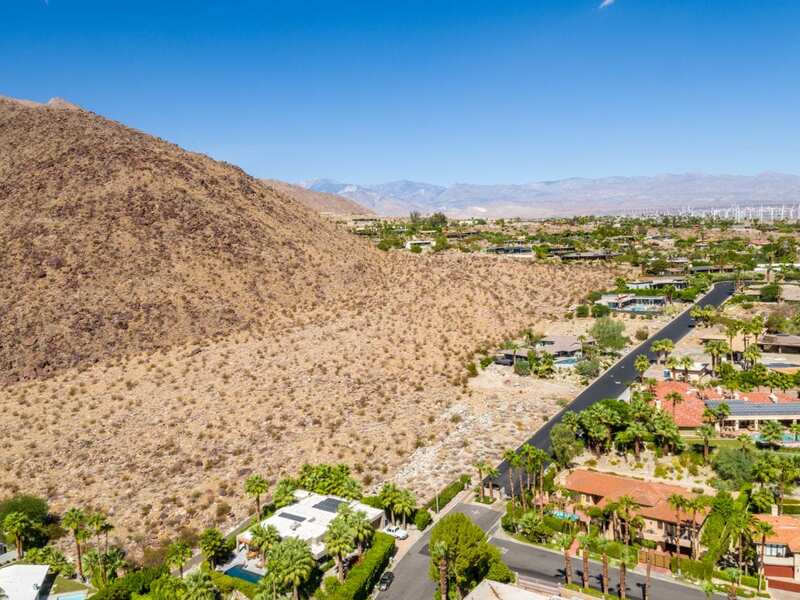 Mesmerizing 360 degree views from this half acre hillside lot on Rose Hill in South Palm Springs. Here is your chance to build your dream home in this small gated enclave of interesting architectural homes. 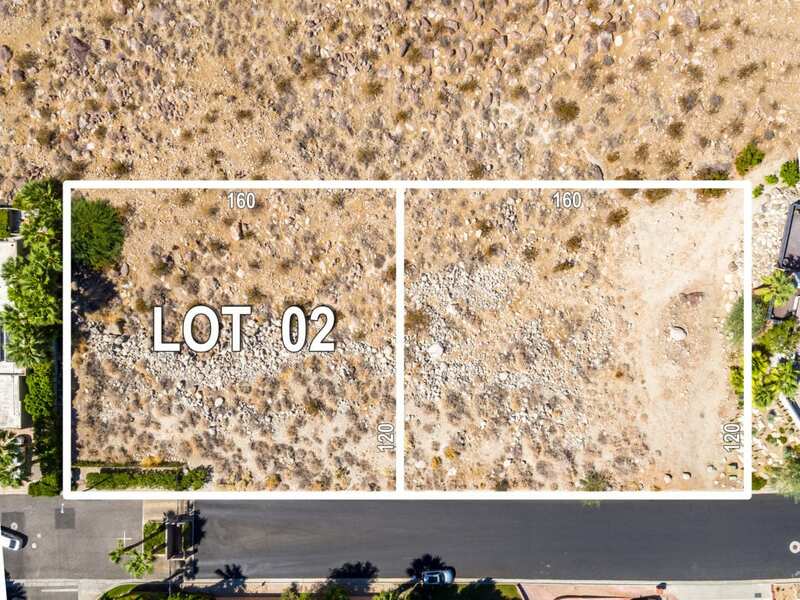 The adjacent lot is also available and perhaps combining them as one? We have plans available that the seller had drawn up that uses the foot print of both lots – just a thought to share or put your dreams to paper. Please make sure to watch the virtual tour so you can get a sense of the majestic mountains and surrounding beauty. Buyer to verify lot square footage.